Up 50% since 2015, nearly 52 percent of the world’s population (3.8 billion individuals) are now online. That’s great progress and opens up a whole host of opportunities for everyone online to experience the many benefits of being online. But as you well know, there are still many security issues that go along with using the internet. We have in this country gotten used to online banking and shopping, and some even post things to social media that can give hackers an edge. And many of us don’t even know it. That along with passwords that should not be passwords, and we have opened ourselves up to the potential to have security issues with our data. The United States is constantly under a barrage of attacks from foreign actors. Verified 2018. Russian hackers attack US power grids. Verified 2018. Iranian hackers attack more than 140 US universities. Verified 2017. China hackers attack the US Office of Personnel Management (OPM) exposing records of over 22 million federal employees. Organizations are constantly threatened by malicious actors. Adobe had 38 million records stolen. Home Depot had 56 million consumer records exposed. Uber has 57 million users and 600,000 driver records compromised. JP Morgan Chase (The largest US bank) had the information from over 76 million households and over 7 million companies compromised through a data breach. PlayStation had 77 million consumer accounts breached. Anthem, the second largest insurance company in the US, had 78.8 million current (and former) customer records exposed. TJX Companies had 94 million credit cards stolen. 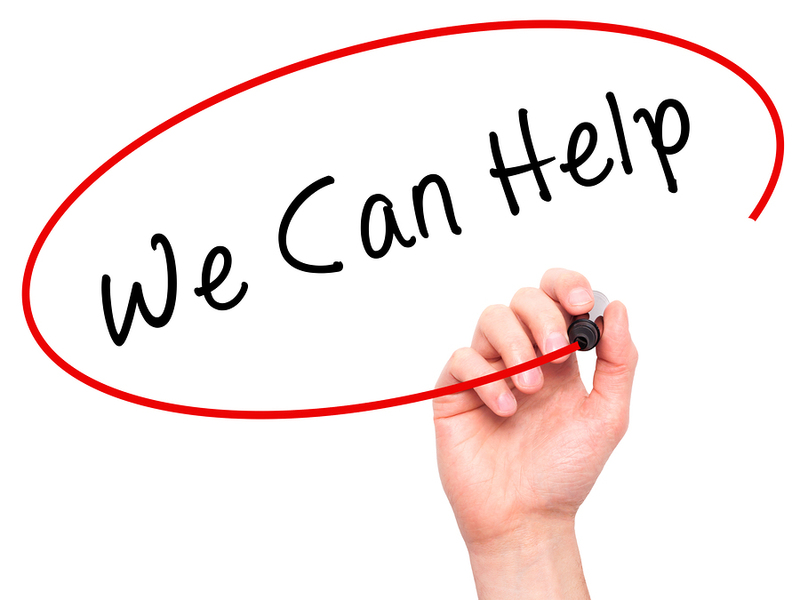 What does a collection agency know about customer service? More than you think. If there are a few things that are overflowing here at American Profit Recovery, its respect, and a deep desire to help. That’s helping the business that hires us and their customer that owes them money. They both require our help and some might say, they are both our customer. Since we are most often talking about helping a business, stay in business, and what we can do to help them, let’s focus on the consumer for a moment. If you spend any time on Google looking for a collection agency then you have no doubt seen many articles on various aspects of collection agencies, good and negative. The fact is that in any business, you see the exact same thing. Let’s take food for example. How many times have you gone online to look for a restaurant only to find a wide range of reviews and opinions about that business. Some of these opinions are valid while other may be misleading. Not all businesses are created equal and that goes for just about any industry. How Do We Help a Consumer the American Profit Recovery Way? Contacting consumers is probably the most obvious thing a collection agency does. 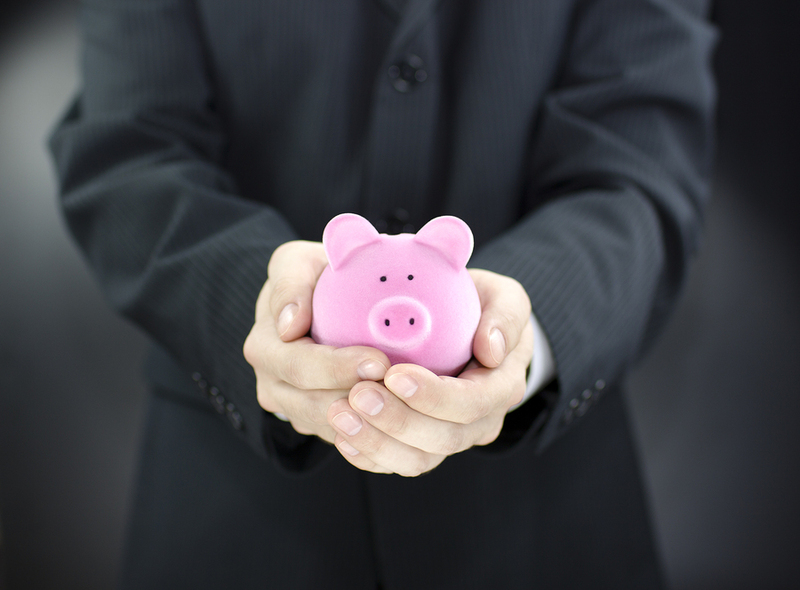 Debt Collectors have a multitude of ways to reach out to consumers. We can mail letters to them. Some collection agencies may use email to try and get in touch. Unlike years ago we now have a website that consumers seek out and look for help and make payments on. But today just like 12 years ago when I started at American Profit Recovery, the number one tool in collections is the telephone and collector on the other end. In any social setting, when asked what you do, responding that you work for a collection agency can sometimes evoke a less than enthusiastic response from some. But why is this? In most cases, our opinions are cultivated in reaction to our own experiences. So, your friend that rolled their eyes when you said what you do may likely be thinking of a past call that they received from a debt collector, or could be thinking of their grandpa’s experience getting in over his head and being on the receiving end of a collection agency’s efforts. This is a one sided view however. What if grandpa owned the business that is owed? It’s important that when we refer to a business that we remind ourselves of what that consists of: people. Each of those people have their own ambitions and dreams, and each of them have bills and responsibilities that they need to manage as well. Their livelihood is reliant on the success of that company and if you refuse to pay that business you aren’t taking away from some faceless, colossal entity. You are taking away from people that are just like you. So while it’s important to understand that people may hold these opinions on this industry based on personal experience, or even based on the negative way that the media sometimes depicts it, there is a larger scope here to consider. Sometimes grandpa owns the company, and if that’s the case, you’re certainly happy there’s people like us to help him, and his company, flourish. It’s no secret that many of our lifelong habits are acquired at an early age. From our attitudes about certain things, the foods we eat, the company we keep and many other traits. So why should money be any different? 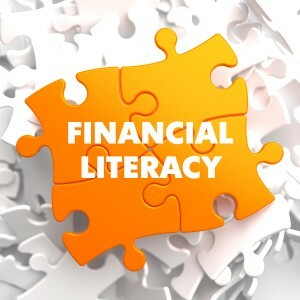 April is Financial Literacy Month so let’s help our kids by giving them some tools. As parents, we just shell out money and toys to our kids with no real explanation of how we are able to buy these items or the value of having enough money to take care of ourselves. I found a great article about how and when to talk to your children about money. Getting them acquainted with the concept of money and its value at an early age is really important to equipping them with the tools they need later on in life. We have all taken the trips to the department store with our kids and had them ask us to buy all kinds of things, not being aware that we need to work for that money to spend it. They just want that new toy. The article below outlines a step by step process for educating your children about money. We thought it was great because it breaks up the topics by age group. For instance, at age five, your kids should know what a bank is, what a check is and have some kind of knowledge about bills. By age 10, they should have a basic concept of loans, interest and timeframes for saving for things they want. I can’t help but think that some of the consumers we deal with here at this collection agency might be a little better off if their parents gave them the financial tools they needed at an early age. 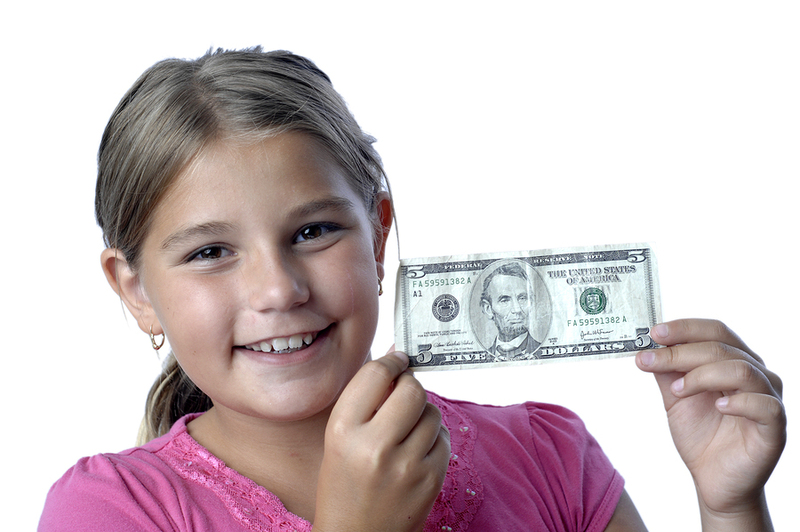 Take a look at the article below and get your children on the right track when it comes to money. April signifies so many things here. For one, spring is here and of course its tax season. It’s also Financial Literacy Month. Here at American Profit Recovery, we join many other collection agencies this April in helping to raise money for The ACA International Education Foundation which promotes financial literacy and the Loomer-Mortenson Scholarship. We also try hard to always educate the consumer on how they can better manage their finances and when they do get into a tricky situation, how to navigate through it all. We’ve mentioned these tips several times here on our blog and on television interviews we’ve done but these tips still hold true when it comes to dealing with this collection agency or any other. Featured in the video below is Greg, one of our veteran collectors and he has a few tips for consumers. He has worked closely with countless businesses and consumers, trying to bridge the gap and develop solutions that get the business paid, help the customer meet their obligations with that business and hopefully preserve the relationship they had before the customer went late on their payments. If you’re a consumer reading this, please note this is friendly advice, meant to help you manage your debt and hopefully get you back on track with your finances; especially if you’re dealing with a collection agency. Aside from the advice in Greg’s video, you also have a great resource available to you in the website Ask Doctor Debt. If you need help or have questions related to managing your finances, this website is a tremendous tool you should use. It’s free and you’ll most likely find the answers you are looking for. If you’re in debt, you need help and Ask Doctor Debt can be a guide for you. Here is Greg’s advice for how to deal with a collection agency. Last time we gave you three quick tips to save money around the house and we’ve got a few more for you below. 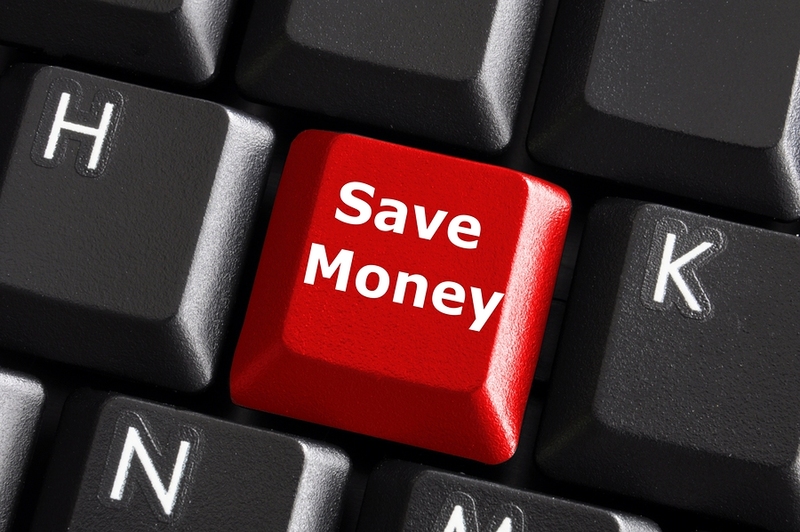 Many of us are always looking to save money to keep up with bills or the rising cost of so many items and these just might help you save a few bucks. Like we mentioned in our last money-saving blog, collection agencies like American Profit Recovery deal with consumers everyday that might have prevented the situation they are in by trimming back a little. Here are a few more tips. Easily track your spending: For many, tracking what you spend is about as much fun as keeping a food journal to monitor what you eat. It can be a tedious and a harsh reality check but there are a number of services to track everything from monthly spending to retirement accounts; it is definitely something worth considering. Tracking spending can keep you on the right path with your budget. Check out the Aps for your phone and you might find one you can use. Take advantage of rebates: When you buy a product with a rebate, take time that day to fill out the form and put it in mail. Although this may seem like a hassle, if you do this with all products that offer rebates your savings can add up over the course of a year. Be certain to mark your calendar to remind yourself when the rebate check should arrive and follow up with the rebate company if it does not show up in your mailbox around this time. Eliminate cable service: Whoa, did we just say that?? This may seem drastic but if you can handle it, this measure can save you roughly $100 per month or more. With so many online options via Netflix, Hulu and other sites it is possible to get rid of your cable and stream your favorite shows onto your television and through your computer or tablet. Ok, maybe you don’t want to get rid of cable. You can at least take a look at your packages and see what you can trim out. You should also compare companies. Many towns now have more than one Cable Company so it’s well worth calling them and getting a comparison. Once again, taking a little time to adjust how and what you spend money on can really save you cash. Till next time, take these tips and see what you can do.